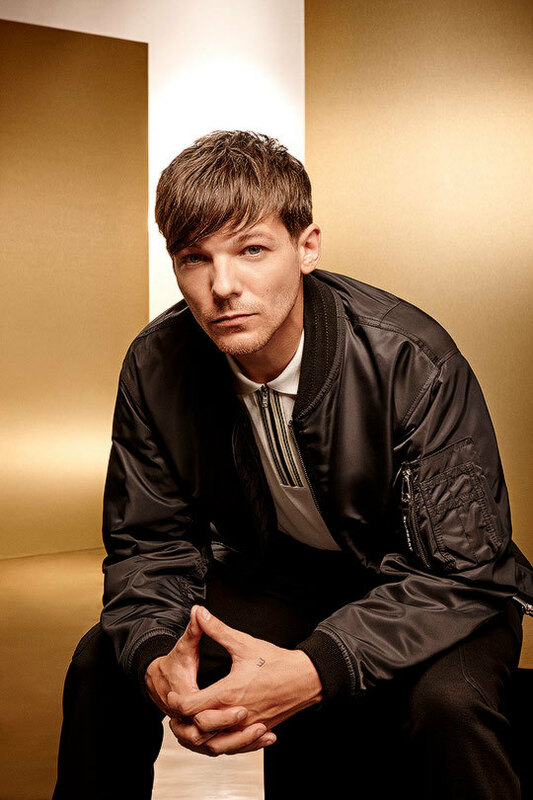 Louis is said to be “relishing” the pressure of mentoring acts and is excited about “trying to use my experience” to help new artists. "I knew that Louis had reached out to help him with his demons a long time ago. I think it says a lot about the kind of person Louis is, he doesn't brag about it, he doesn't talk about it, it's a very personal thing for him. He called me when he saw Anthony's audition last year and said his story had really touched him and he wanted me to put him in touch with him. Louis genuinely looked after him." "Louis didn't know Anthony was going to come back to the show this year, he just did it because he liked him. It's a side a lot of people are going to find out about Louis, he's a really kind, generous guy, he really is." X Factor starts airing September 1 and 2 on ITV and September 2 and 3 on AXS in the US.